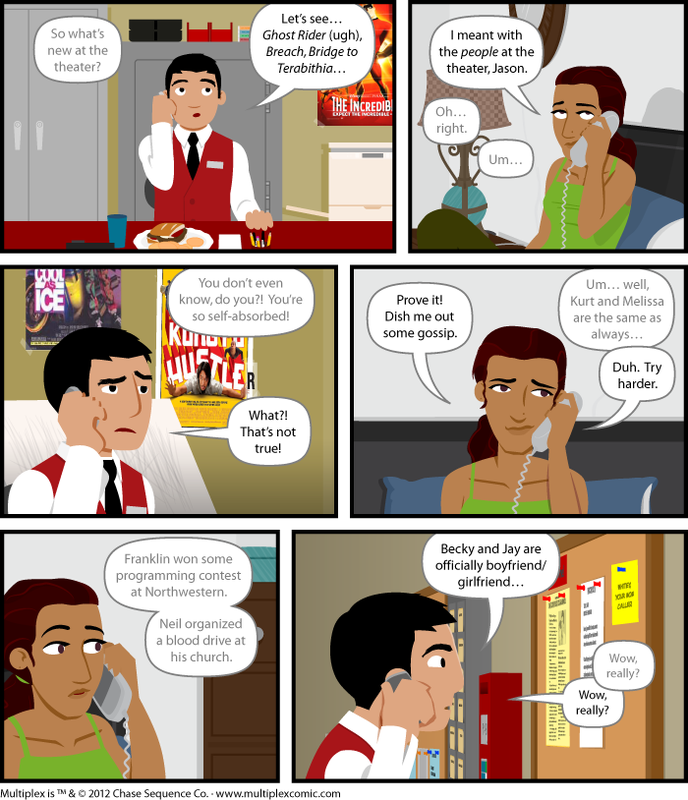 This entry was posted on Monday, February 20th, 2012 at 00:00am	and is filed under Bonus Comics. This is a silly thing to comment about – but the link to your store is broken. Also, really excited about Multipacked!